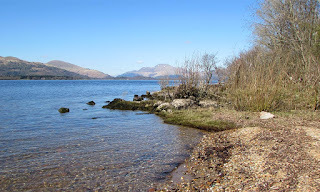 Inchmurrin is the largest & most southerly island in Loch Lomond. At 113 ha it is also the largest inland island in the UK. Along with the islands of Creinch, Torrinch & Inchcailloch, Conic Hill to the east and Ben Buie to the south west, Inchmurrin forms part of the Highland Boundary Fault Line. The island is 1.5 miles long & 1/2 a mile wide. 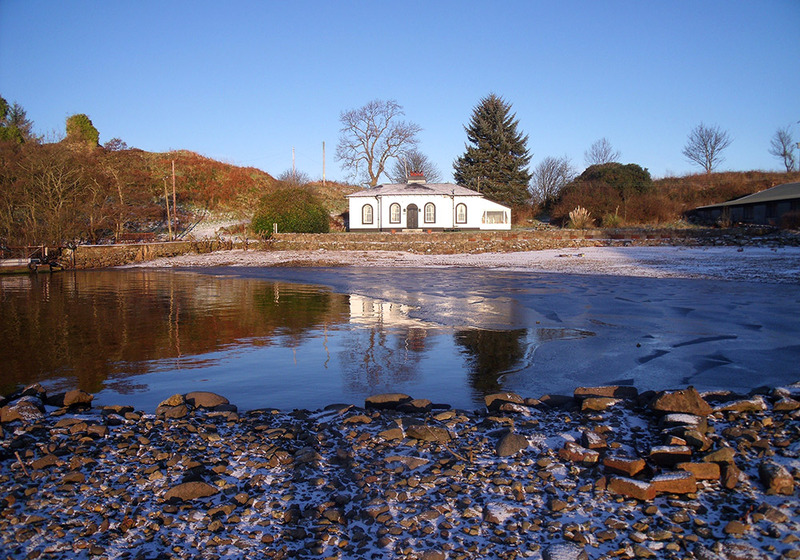 Inchmurrin is owned and managed by the Scott family, 3 generations of whom live & work on the island. Our 80-seater restaurant & bar offer a warm welcome and freshly prepared lunch and dinner. Why not drop in & warm yourselves by the woodburner & enjoy a wee dram of Inchmurrin malt whisky? Our self-catering accommodation is popular with water-sports enthusiasts and those simply wishing to relax and get away from the hustle & bustle of life on the mainland. We also provide summer moorings and winter boat storage as well as running a small farm.